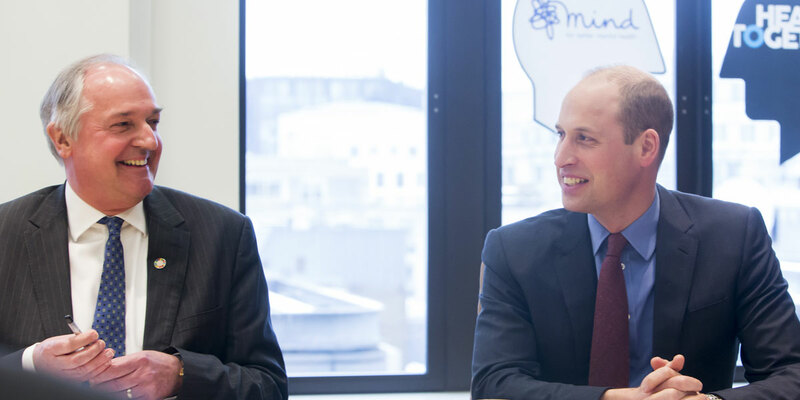 Yesterday, The Duke of Cambridge launched ‘Mental Health at Work’, a new initiative from Heads Together and Mind aiming to change the way that we approach workplace mental health across the UK. A major study into workplace wellbeing by Mind has revealed that poor mental health at work is widespread, with half (48 per cent) of all people surveyed saying they have experienced a mental health problem in their current job. Recent research from Mind demonstrated that employers wanted to make mental health a priority, but that as many as a third didn’t know where to find the resources they needed to get started. Mental Health at Work is an online gateway to resources, training and information providing the tools needed to make workplace wellbeing a priority in any firm, no matter how big or small, and regardless of the type of industry or location. 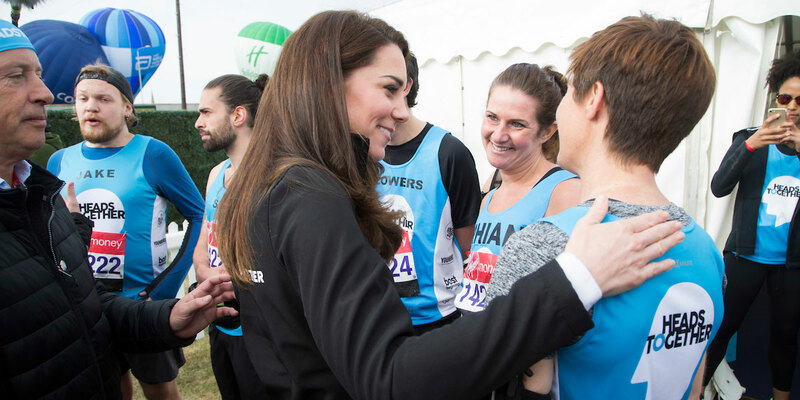 At the launch, The Duke of Cambridge met with a number of people who have shown leadership in promoting good mental health in their own workplace, attended workshops that demonstrated the gateway and met with people trialling the system. When Kirk’s daughter, Holly, was diagnosed with an eating disorder, his world fell apart. Being able to talk about what he was going through at work helped him navigate through what was an incredibly difficult and painful time. He’s now leading the way in empowering his colleagues in the construction industry to talk about mental health, and ask for help if they need it. Wherever you work, and whatever your industry, we all have mental health. Sometimes it’s good and sometimes it’s not. When it’s not, it’s important that, like Kirk, we all feel able to talk about it at work. This is why we’ve teamed up with our charity partner Mind to launch a new project to make it easier for everyone to support each other with their #MentalHealthAtWork.